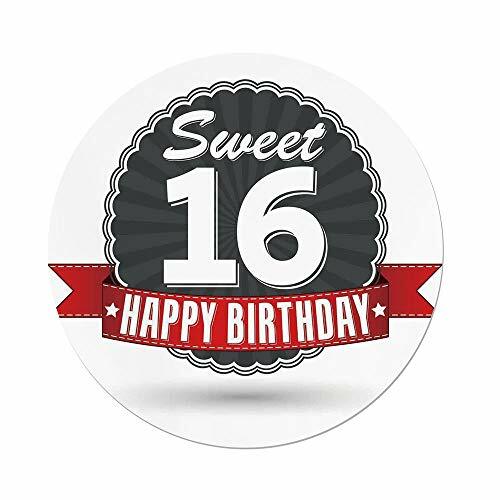 16th Birthday Gifts, 16th Birthday Presents, 8 x 10 Birthday Print, Gift for Her, Gift for Him, Personalized Birthday Poem, Sweet Sixteen. Please leave the first name and color choices for background and font by clicking on the Options button. CLICK "SELECT OPTIONS" ON RIGHT OF THIS PAGE TO ADD PERSONALIZATION INFO. • A WONDERFUL BIRTHDAY GIFT- This print is a great birthday gift idea. •Be the one who gives the most unique gift at the party. 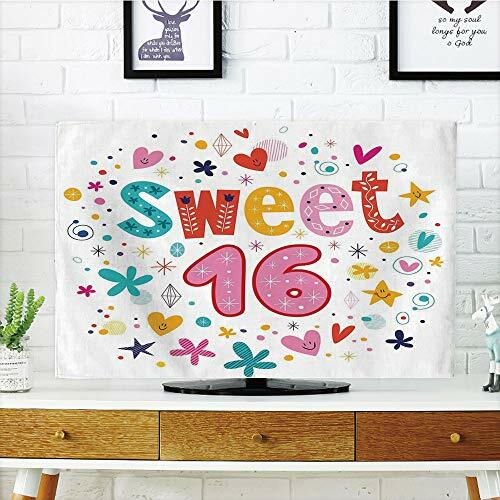 •All birthday gift prints are designed on 8 x 10 Advanced Photo Paper. 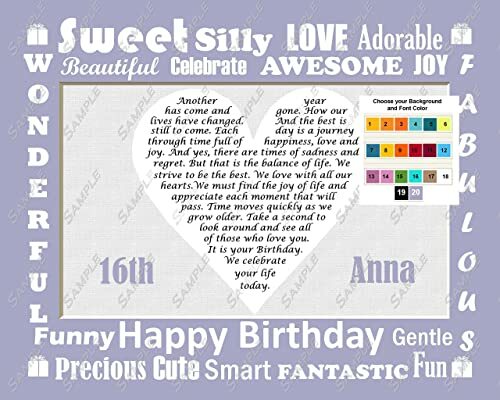 • PERSONALIZED GIFTS- Just click the OPTIONS button on the top right of this page and provide me the personalization info that I need to create your birthday gift • I will customize your birthday gift within 1 business day and get it shipped right out. 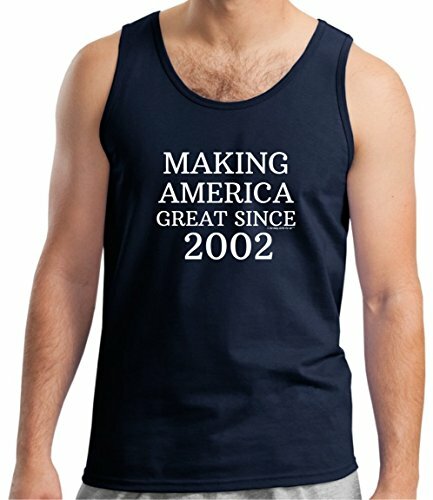 Shipping takes about 3-5 days.